NOTE: TICKETS ARE AVAILABLE ON LINE THROUGH 11AM BUT AFTER THAT AVAILABLE AT THE DOOR STARTING AT 12:30! 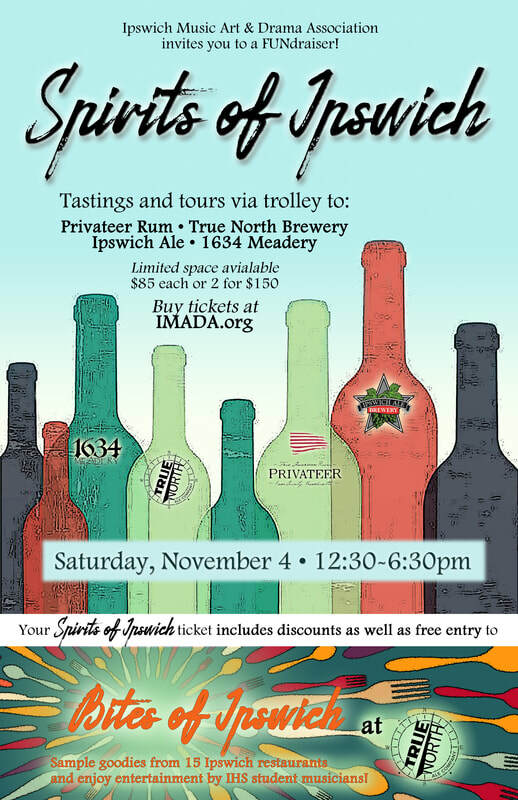 Please join IMADA for the "Spirits of Ipswich" Tour on Saturday, November 4, 2017. 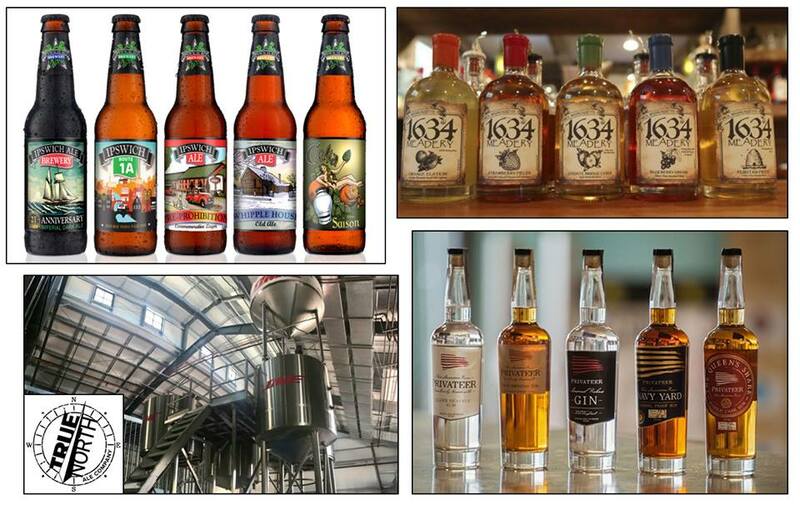 The tour will include tours of Ipswich's more "spirited" businesses -- Ipswich Ale, 1634 Meadery, Privateer Rum and new True North Brewery. 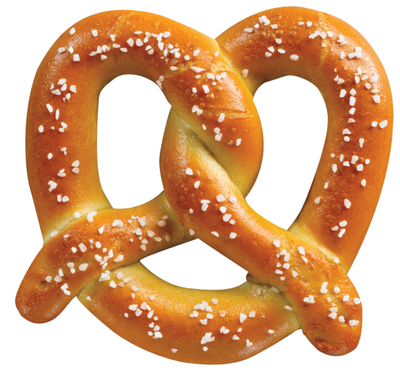 The Tour also includes free entry to "Bites of Ipswich" (a $25 value)! All proceeds benefit IMADA. Space is limited so get your tickets in advance! 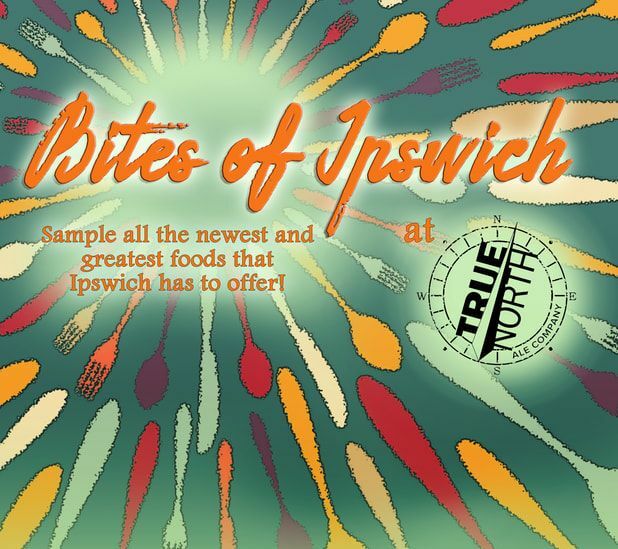 "Bites of Ipswich" is being hosted that same afternoon by True North Brewery at their new location. 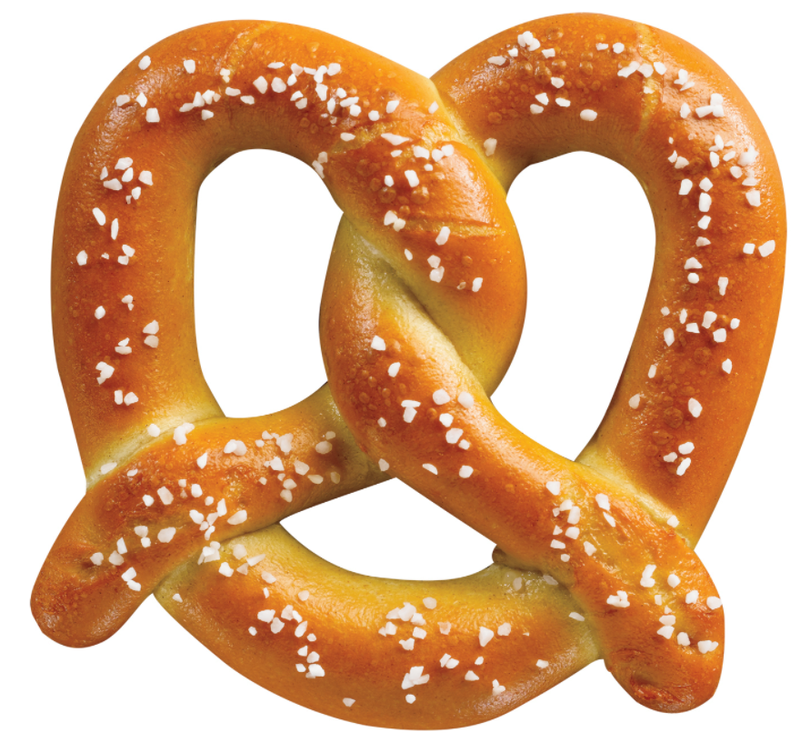 Pay a fee and sample wonderful food by local vendors. Entertainment will be provided by students from Ipswich's award-winning music program. You will be driven to 4 Ipswich alcohol places to receive a brief tour and tastings. Coupon for free full tour of Ipswich Ale at future date. 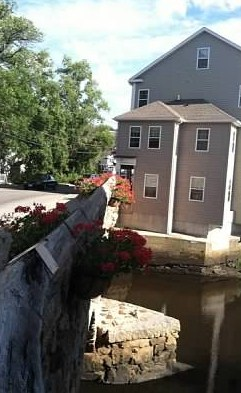 Free pick-up and drop-off at Ipswich Commuter Rail station if desired. Please inform us if you plan to take the commuter rail so we can make arrangements for pick up. After October 20: $85 for 1 ticket; $150 for 2 tickets (plus Eventbrite fees); each option includes all of the above and below. REGISTRATION IS LIMITED SO REGISTER AND PURCHASE YOUR TICKETS NOW! True North consists of a father & son brew team and is the latest addition to the North Shore beer family! Follow them @truenorthales .